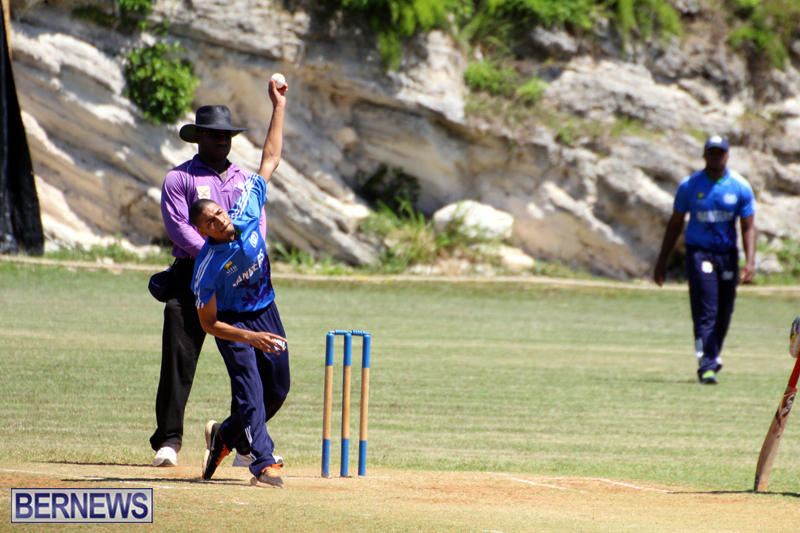 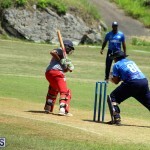 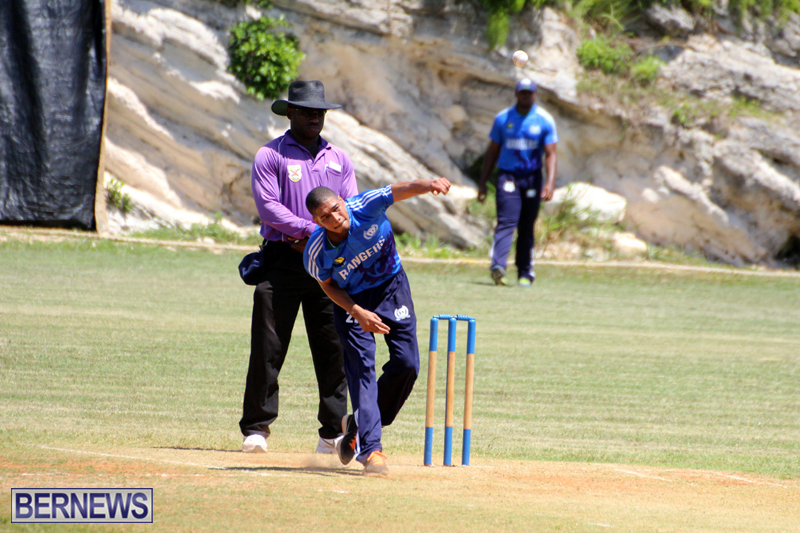 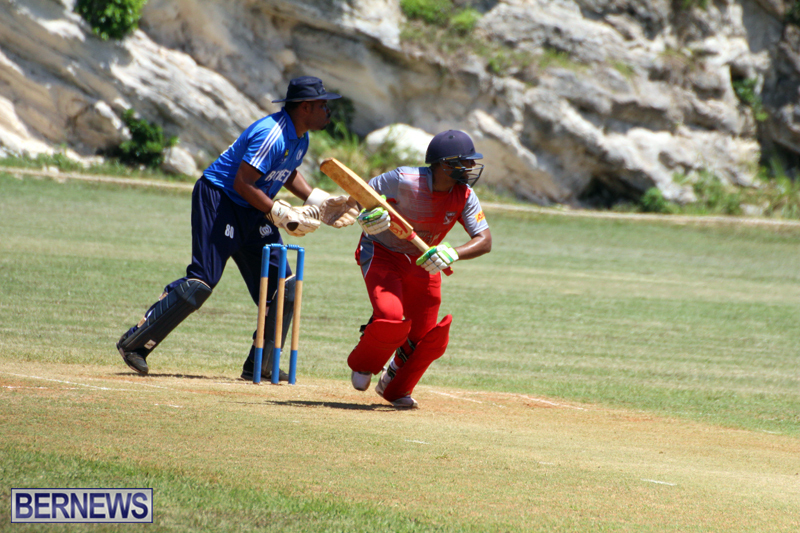 Bailey’s Bay, St. David’s, Somerset, Flatt’s Victoria and PHC all recorded victories in Premier and First Division cricket action. 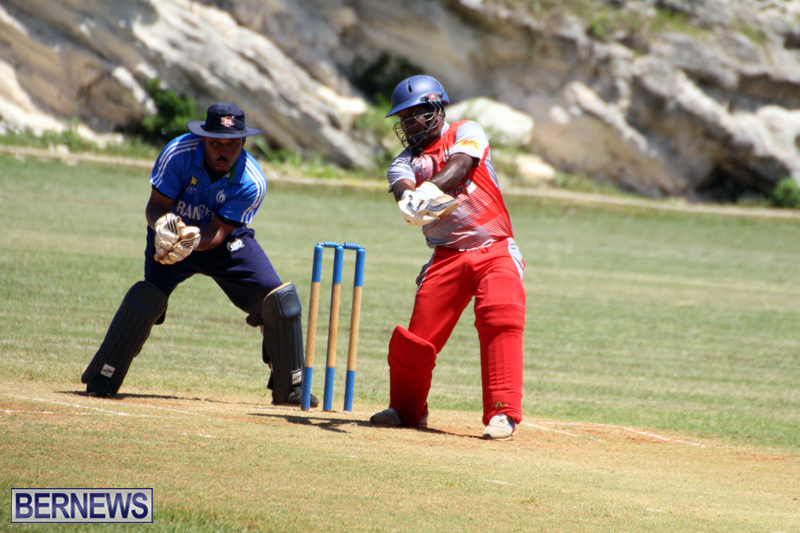 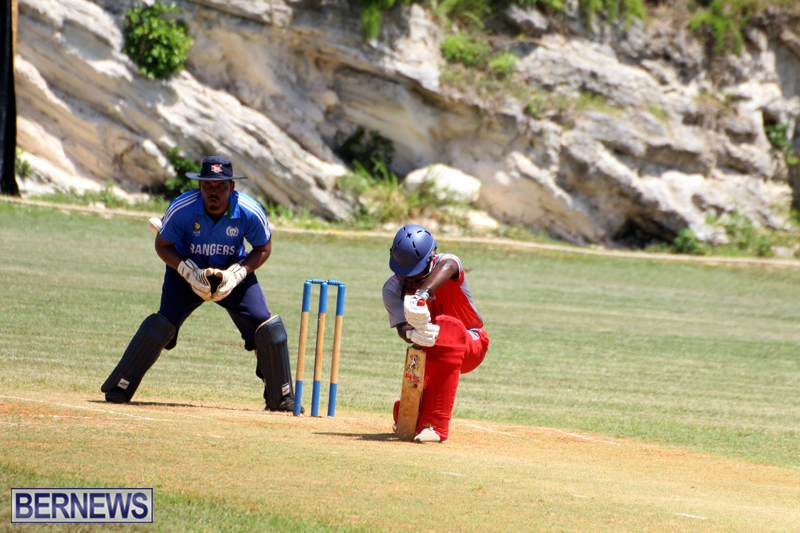 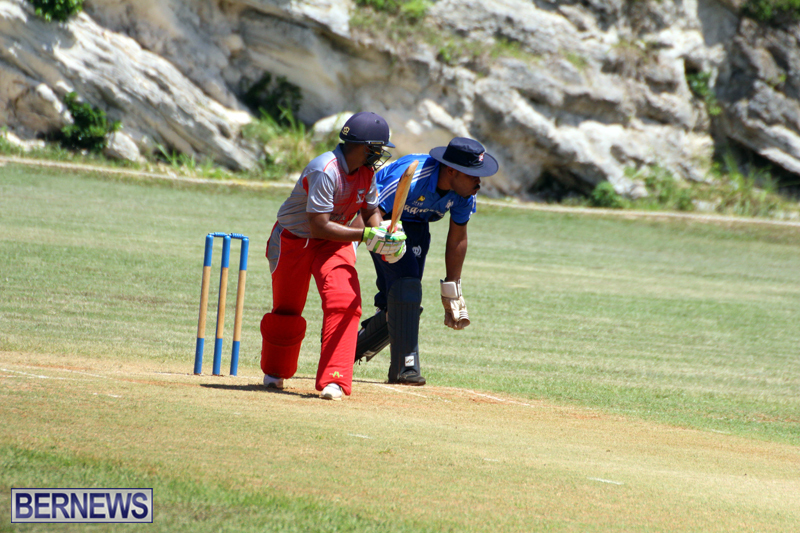 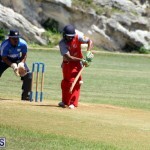 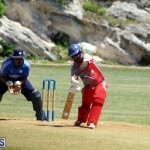 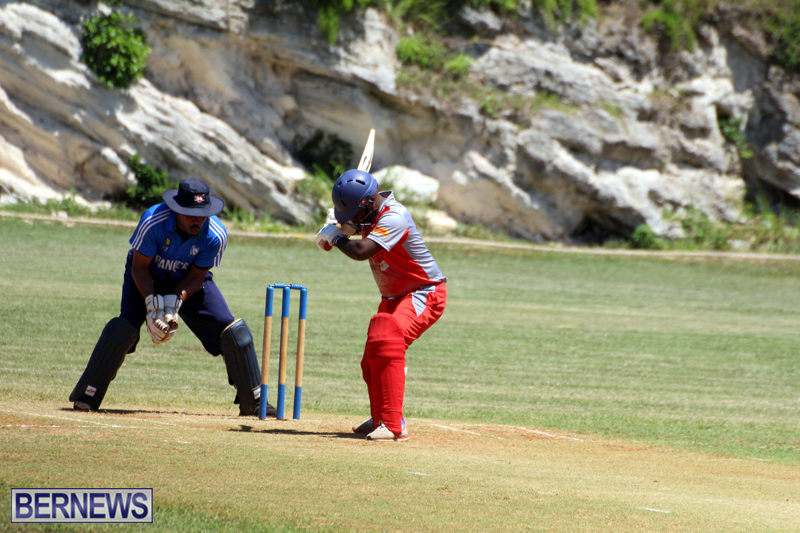 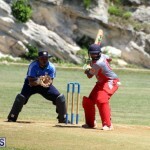 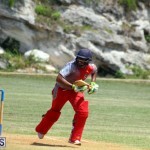 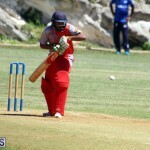 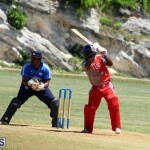 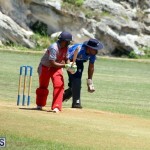 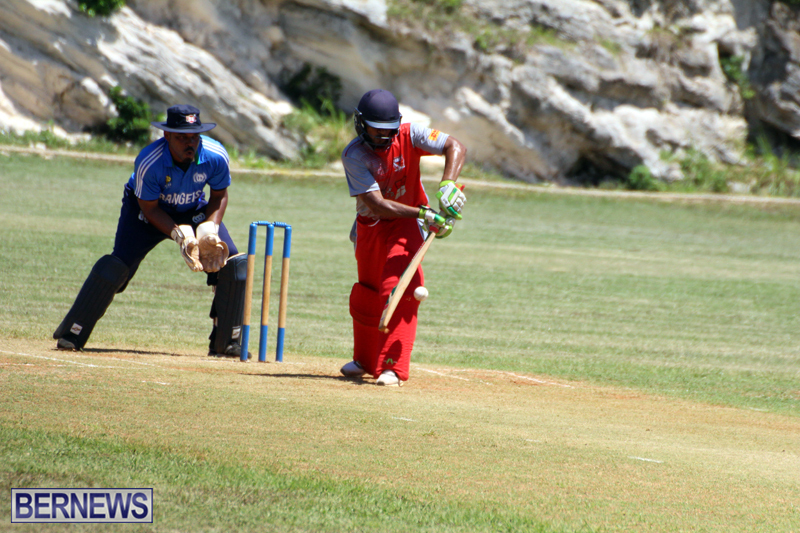 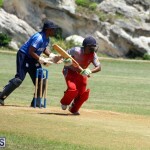 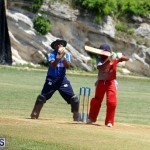 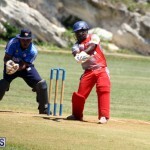 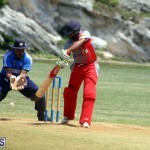 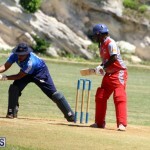 At the Southampton Oval, Bailey’s Bay batted first and scored 237/8 in their allotted 50 overs. 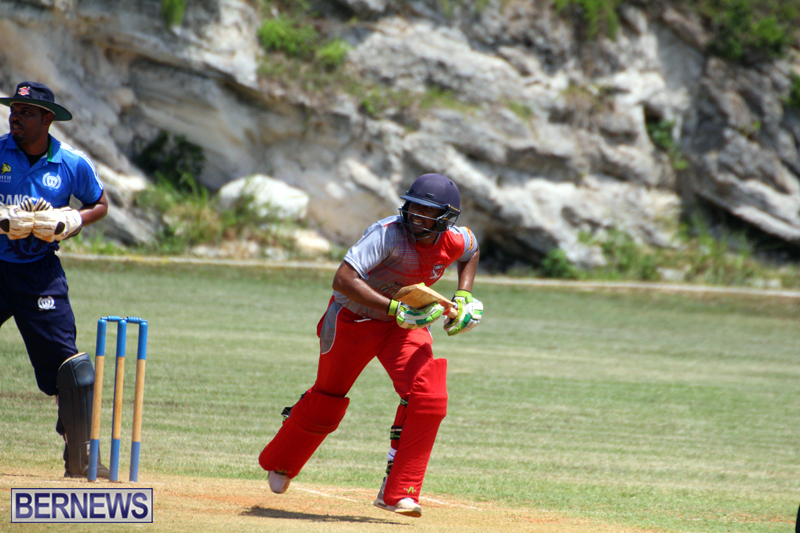 Stephen Outerbridge was the top scorer with 75, Derrick Brangman added 46, Kevin Tucker was the pick of the Southampton Rangers bowlers with figures of 8-0-41-3. 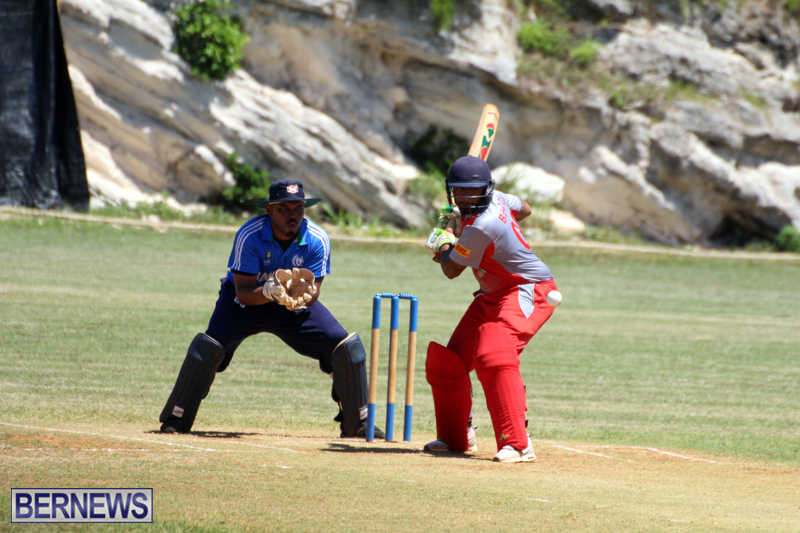 In reply Southampton Rangers were bowled out for 84, Ian Armstrong was the top scorer with 15, Brangman was the pick of the Bailey’s Bay bowlers with figures of 6.4-1-17-4, while Kyle Hodsoll bowled 6-1-29-4. 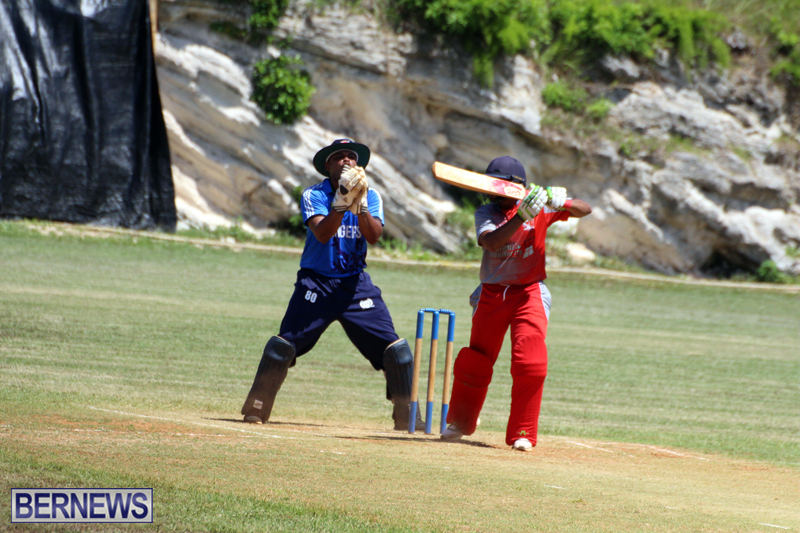 Cleveland County won the toss and sent St. David’s to bat at the Wellington Oval, they scored 458/3, which included 16 Penalty Runs. 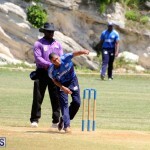 Allan Douglas Jr. was the top scorer with 160 out out, while Chris Douglas scored 114 not out, Dennis Musson Jr. was the pick of the Cleveland County bowlers with figures of 10-0-42-2. 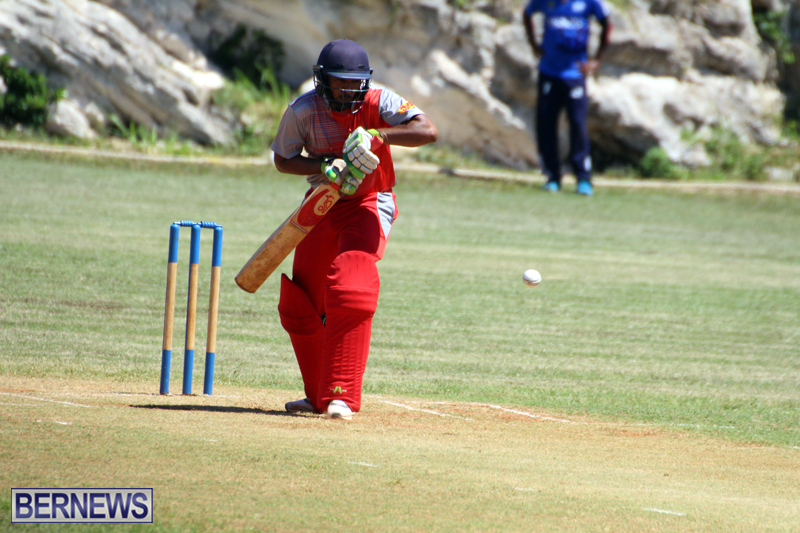 In reply Cleveland County were bowled out for 84, Temiko Wilson was the top scorer with 21, while Cejay Outerbridge led the St. David’s Cricket Club bowling attack with figures of 7-1-37-4. 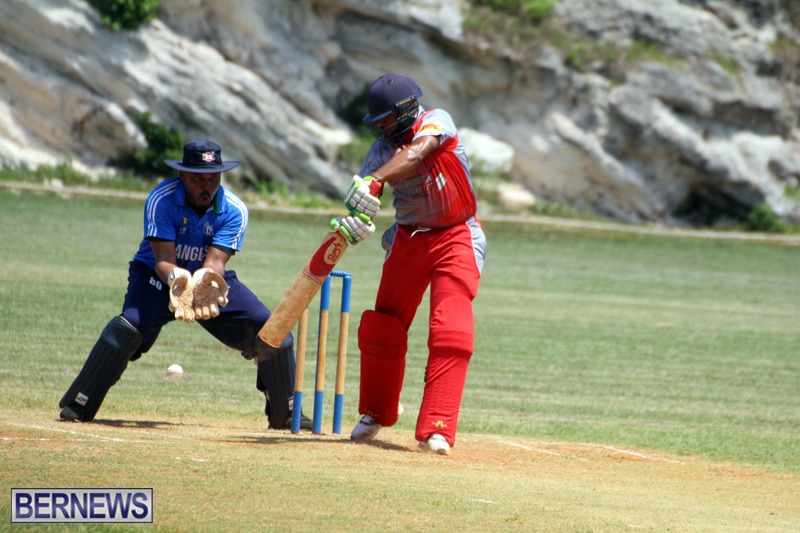 At the Somerset Cricket Club, Western Stars won the toss and elected to field, Somerset Cricket Club scored 247/9 in their allotted overs, Joshua Gilbert was the top scorer with 77, while Seth Campbell was the pick of the Western Stars bowlers with figures of 8-0-29-5. 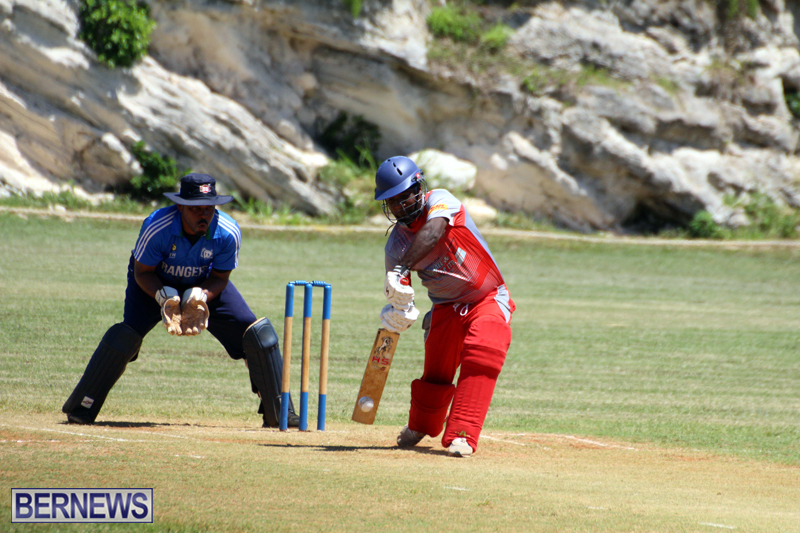 In reply Western Stars scored 151/9, captain Justin Robinson was the top scorer with 58, with Justin Corday returning figures of 10-0-30-3 to lead the Somerset Cricket Club to victory. 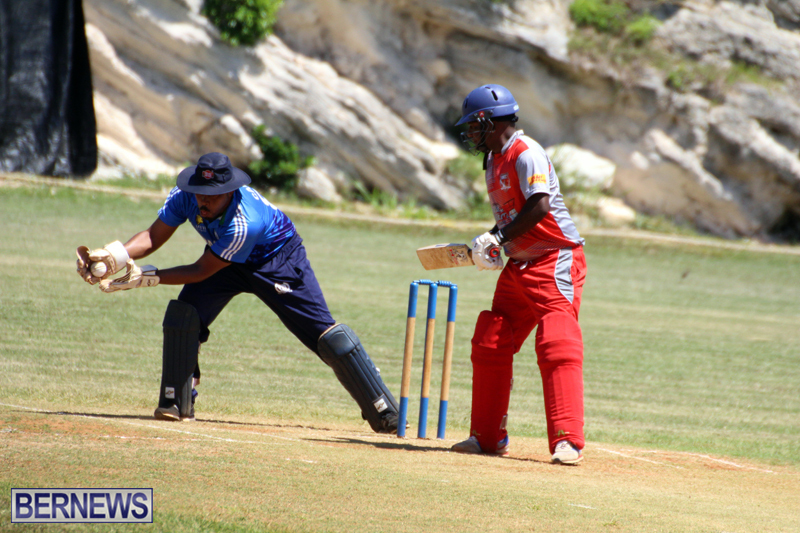 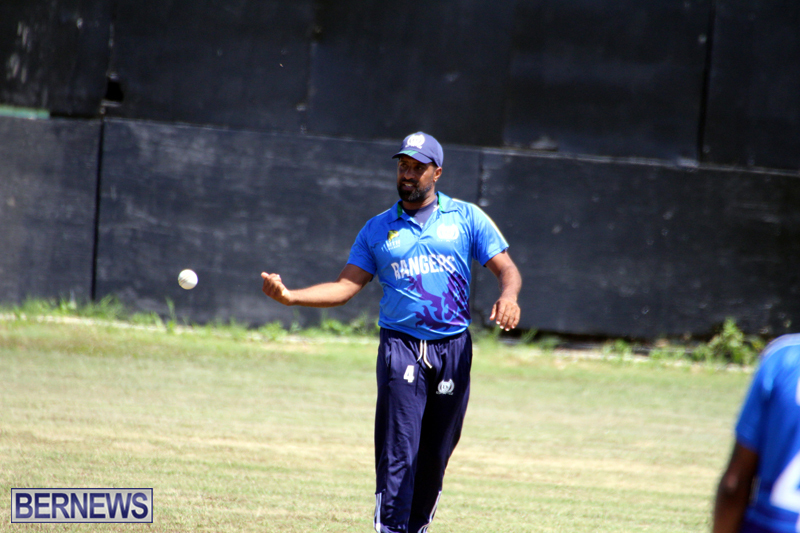 Willow Cuts won the toss in this First Division match and decided to bat, they scored 264/9, with Kwasi james the top scorer with 106, James faced 100 deliveries hitting 10 fours and 5 sixes in his inning, Cofield Robinson was the pick of the Flatt’s Victoria bowlers with figures of 4-0-29-3. 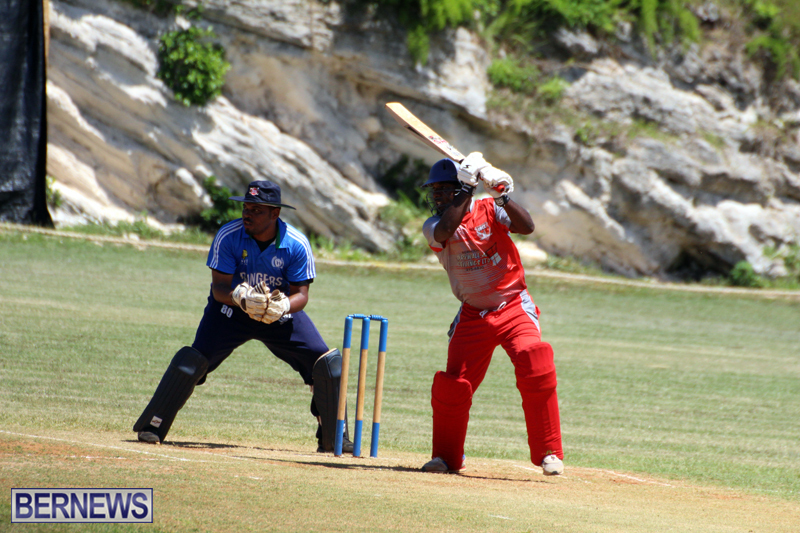 In reply Flatt’s Victoria opener Reginald Baker scored 115 not out to guide them to victory scoring 268/6, Franks faced 136 deliveries hitting 18 fours and 1 six, James returned bowling figures of 10-1-45-2. 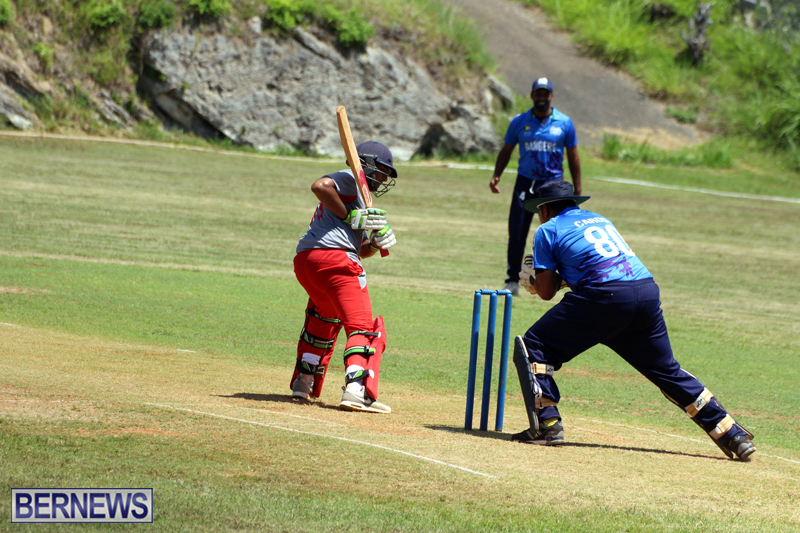 At the White Hill Field, Somerset Bridge won the toss and sent PHC to bat, they scored 180/8, with Jaloni Albouy the top scorer with 81, while Jamie Raynor was the pick of the Somerset Bridge bowlers with figures of 10-0-38-3. 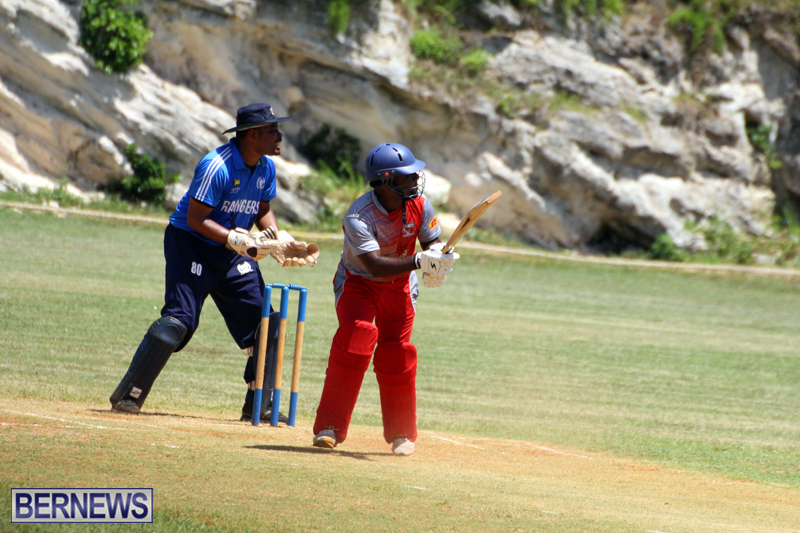 In reply Somerset Bridge could only make 118, Donnie Charles was the top scorer with 31, while Darrin Anglin was the pick of the PHC bowlers with figures of 8-1-24-3.